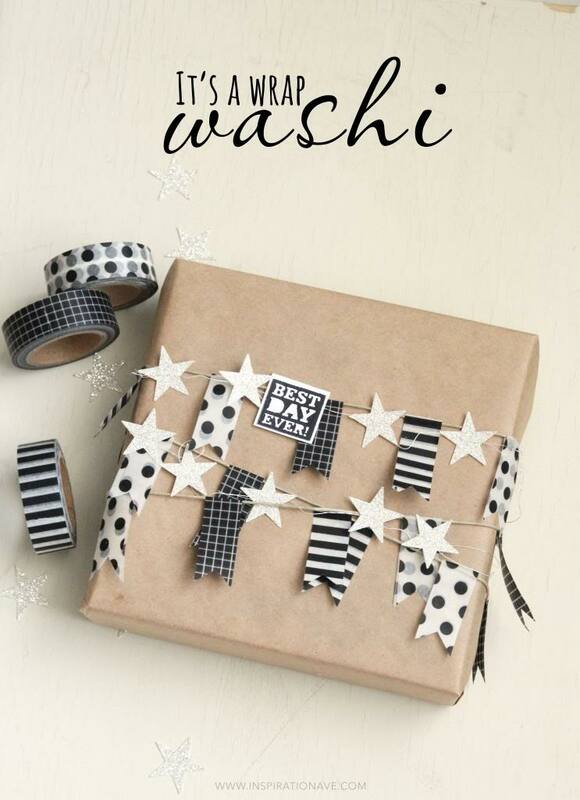 I’m sure many of you can relate to this but I LOVE washi tape!! It seems to be the first thing I grab for when I’m in a pinch to make a cute card or quick packaging. My Oldest is Graduating on Tuesday and I am trying to put together some fun little packages to make his day Special! Even my boys like it when I spend time to make their packages fun. I simply made a little washi garland using some of my favorite Freckled Fawn black and white washi’s and wrapped it around my cig maker package. I stitched some silver stars into a garland and layered it for the finsishing touch. Add a stamped greeting and you are good to go. I planned today to share something a bit different but due to some technical difficulties not the computer kind… 🙂 It will have to wait to next week. I’m so glad it’s friday and I hope you have fun plans. I’ll be back next week with plenty of inspiration to start your summer off right.